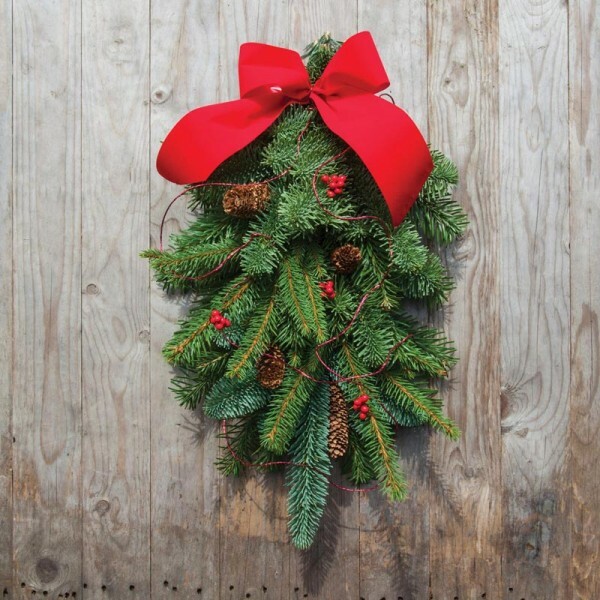 Beautiful swags hand & homemade by our skilled artists at Dove Syke Nursery. A fantastic way smaller decoration to put up on your door or a wall, especially if you need a handy, smaller Christmas decoration. 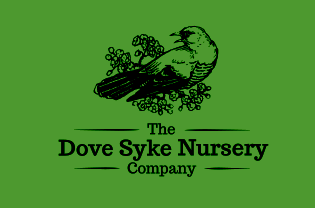 All our swags are handmade at Dove Syke Nursery, with branches taken straight from our trees so you can be sure that they will be as fresh as possible. We take great care in crafting them in order to ensure that you get only the best quality products. Since we aren’t a factory producing the same product over and over again, every swag will be slightly different so be sure to browse and pick the one that suits you.